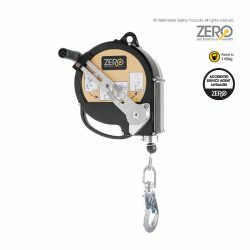 ZERO Retractable Type 3 Inertia Reel/Rescue Winch includes rescue lifting device, equipped with hand operated/manual winch to allow lifting and lowering function, with automatic brake which prevents self-contained descent of a person. May be used alone or together with tripod. 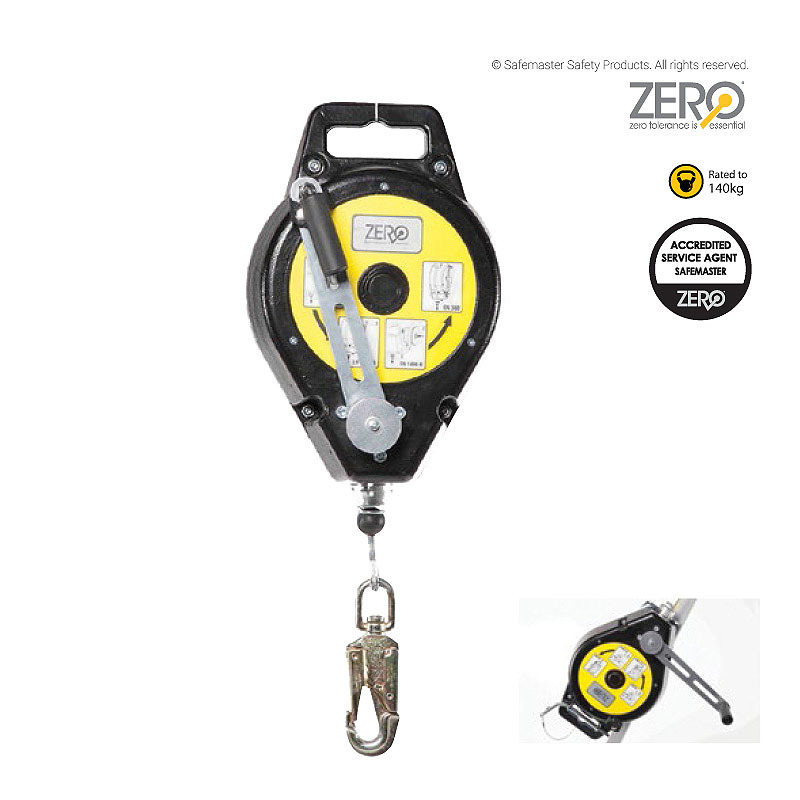 For tripod application, ZERO Retractable Type 3 Inertia Reel/Rescue Winch should be mounted with an adaptor dedicated for this purpose.